Desert Oasis !!! should be the name of this product , as it proves to be standing on its words for providing moisture to frizzy hair . I live in one of the coldest parts of the country , and experience a lot of friziness due to low humidity ,I have tried some other shampoos which are good but this shampoo beat those with it's lusting effect leaving a sweet fragrance on my hair . I have bought and tried this product after going through literally all the reviews (positive as no negative written ) , as I am not sure if my sensitive hair can use an experiment , luckily this was a big hit . I have searched about many products online , that may help for a hair like mine , typically which looks good on the day when washed , but after a day or two starts to end up dry , and tangled . Living in a cold part of the country where there is almost a 6 months of cold weather reaching about -20 F for atleast 2 months , sometimes my scalp even turned scaly , leaving me in despair and my hair cried out for help to rejuvenate it's natural lust . I have tried many natural hair packs(home made ),but the results always are showy for only a day. You need not dilute this shampoo before applying to your hair as, this has a very rich texture and spreads very easily on wet hair . 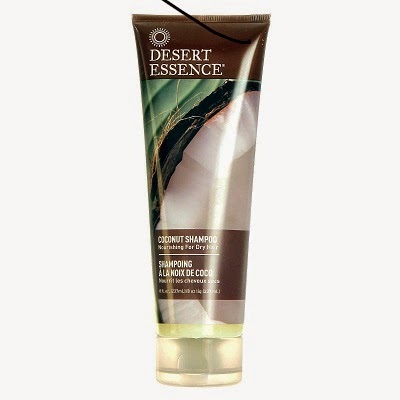 It provides your scalp with moisture and nourishes it to look healthy with regular usage . Well every product got it's cons, this product is rarely / not available in shops or pharmacies , you may have to go through some vigorous search in the organic aisles for this product to buy personally . Well this shampoo is not a magical product to work wonders and to turn your hair into soft gloss with it's once original lust in a single use , you need to use this regularly for a great looking silky hair . I may have to end up saying this might be one of the best products available in markets for dry, frizzy, or chemically damaged hair . For it's cost and the organic base it's the king for all the products as the salon products may cost you a fortune and main disadvantage is that they may not suit you due to all the chemicals piled up in them.